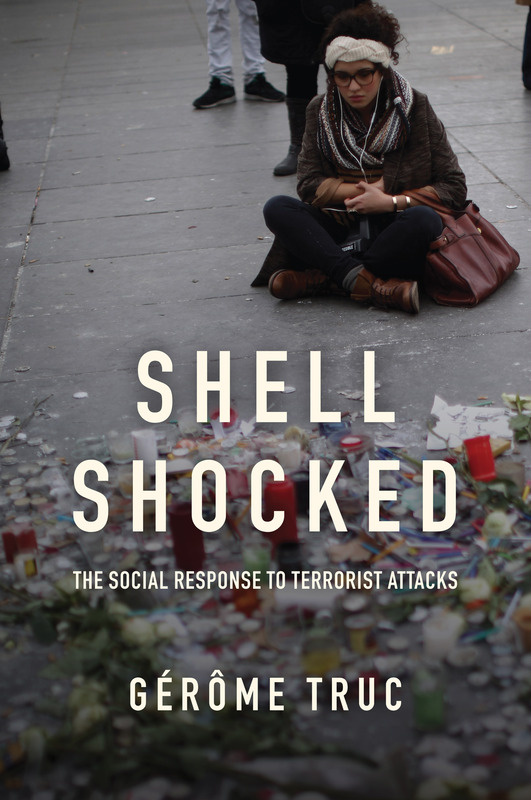 Gérôme Truc is the author of the essay Shell-shocked: The Social Response to Terrorist Attacks (Polity Books, december 2017). Gérôme Truc is a sociologist, tenured research fellow at the CNRS and member of the Institut des Sciences sociales du Politique. He teaches at the École normale supérieure Paris-Saclay. Truc’s work focuses primarily on social reactions to terrorist attacks, paying particular attention to moral and political sociology. His published works include Assumer l’humanité. Hannah Arendt : la responsabilité face à la pluralité (Editions de l’Université de Bruxelles, 2008) and Shell Shocked: The Social Response to Terrorist Attacks (Polity Press). What is it that leaves us shell shocked in the face of the massacres carried out in New York on 9/11 or in Paris on 13 November 2015? How are we to explain the intensity of the reaction to the attacks on Charlie Hebdo? Answering these questions involves trying to understand what a society goes through when it is subjected to the ordeal of terrorist attacks. And it impels us to try to explain why millions of people feel so concerned and shaken by them, even when they do not have a direct connection with any of the victims. In Shell Shocked, sociologist Gérôme Truc sheds new light on these events, returning to the ways in which ordinary individuals lived through and responded to the attacks of 9/11, of 11 March 2004 in Madrid and 7 July 2005 in London. Analysing the political language and the media images, the demonstrations of solidarity and the minutes of silence, as well as the tens of thousands of messages addressed to the victims, his investigation reveals all the ambiguity of our feelings about the Islamists’ attacks. And it brings out the sources of the solidarity that, in our individualistic societies, ultimately finds expression in the first person singular rather than the first person plural: ‘I am Charlie’, ‘I am Paris’. This timely and path-breaking book will appeal to students and scholars in sociology and politics and to anyone interested in understanding the impact of terrorism in contemporary societies.